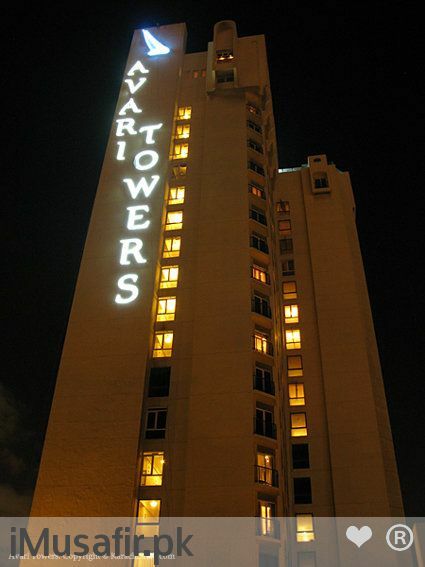 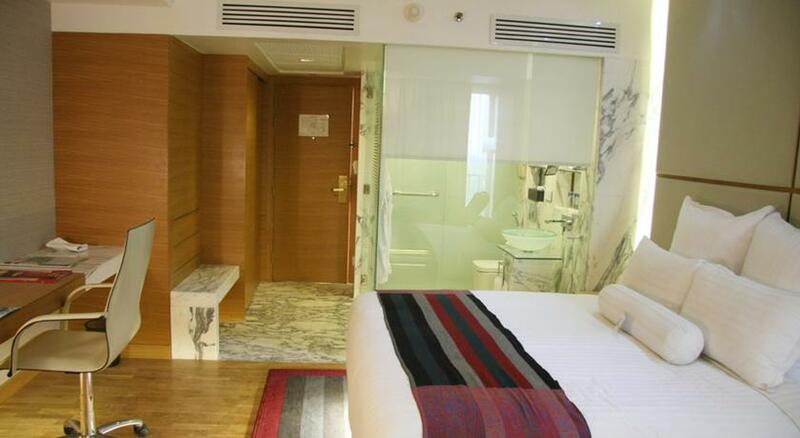 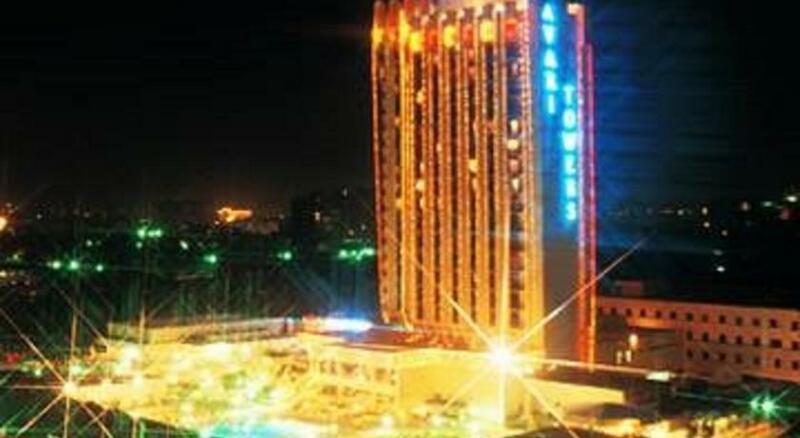 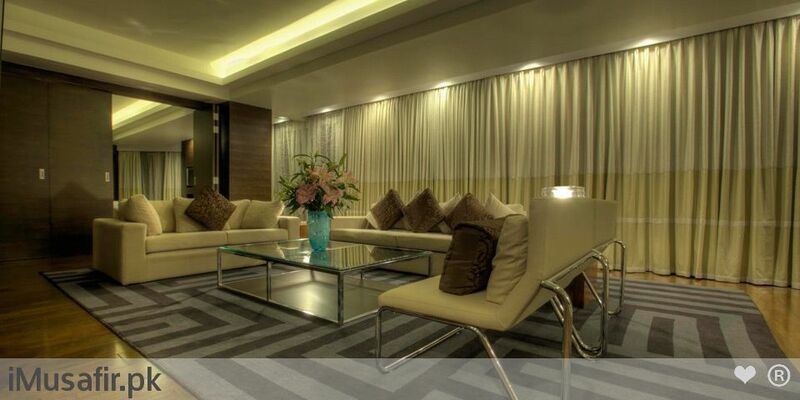 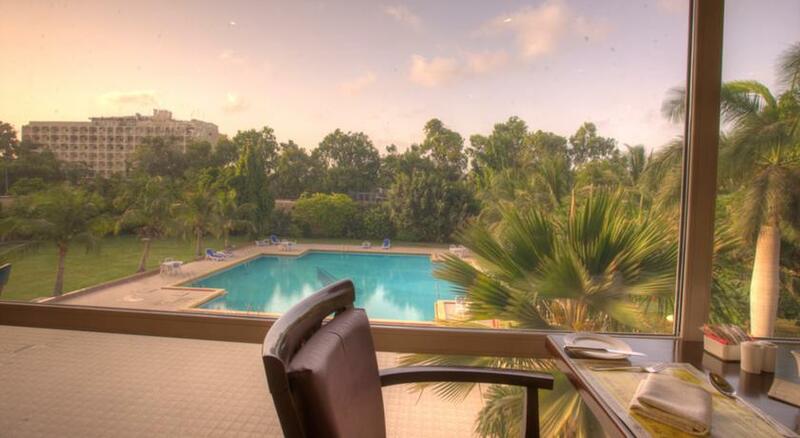 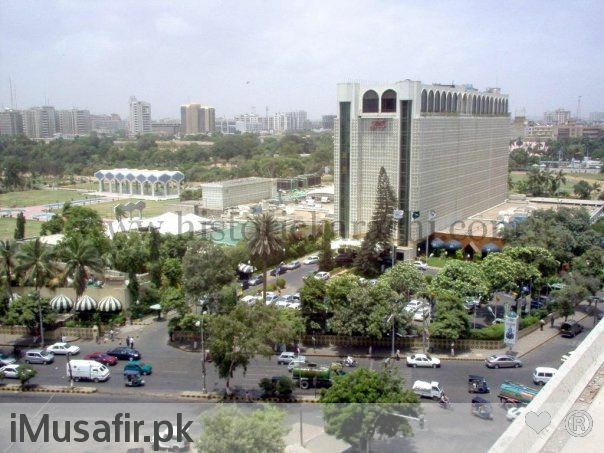 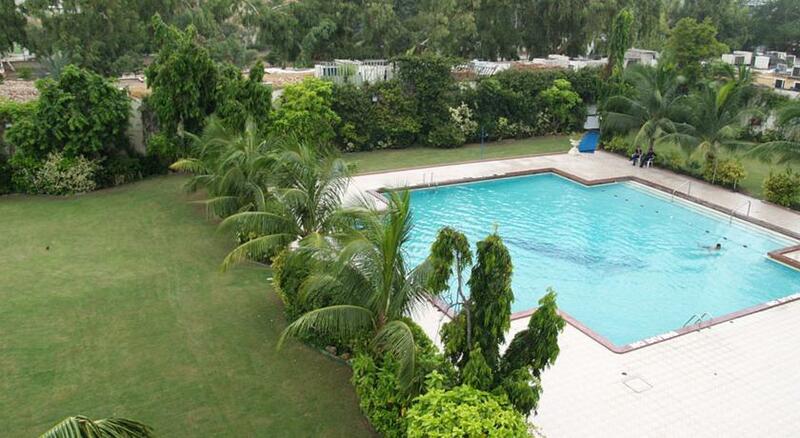 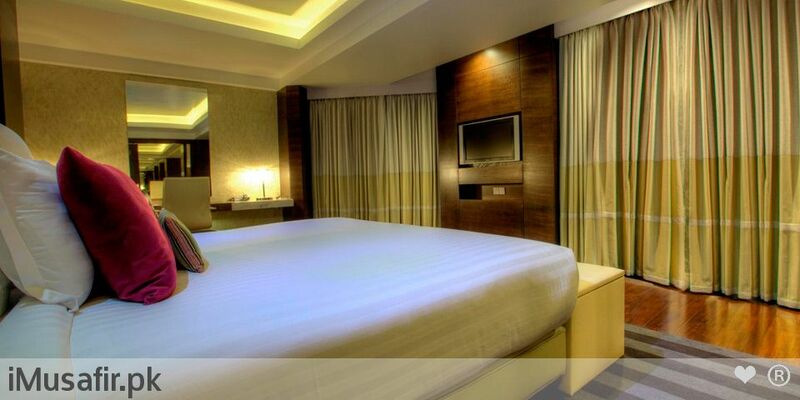 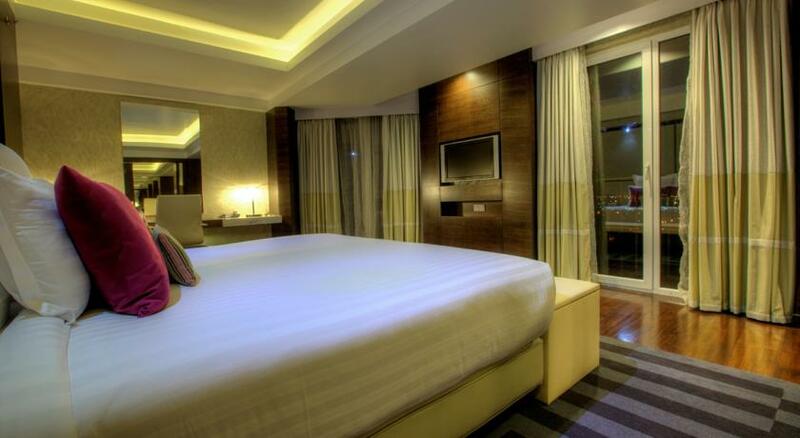 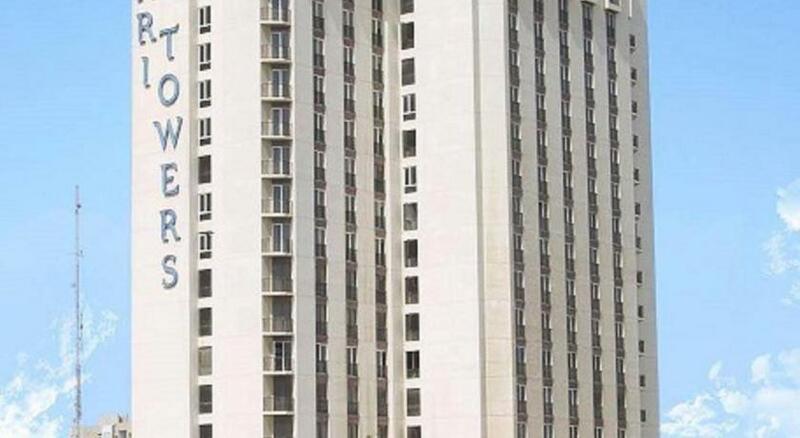 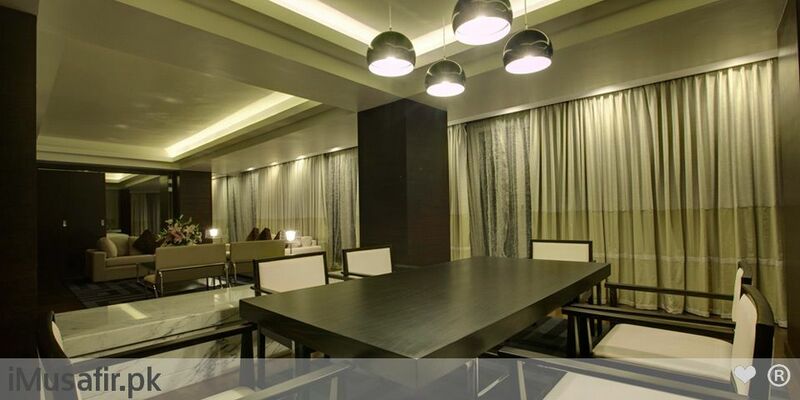 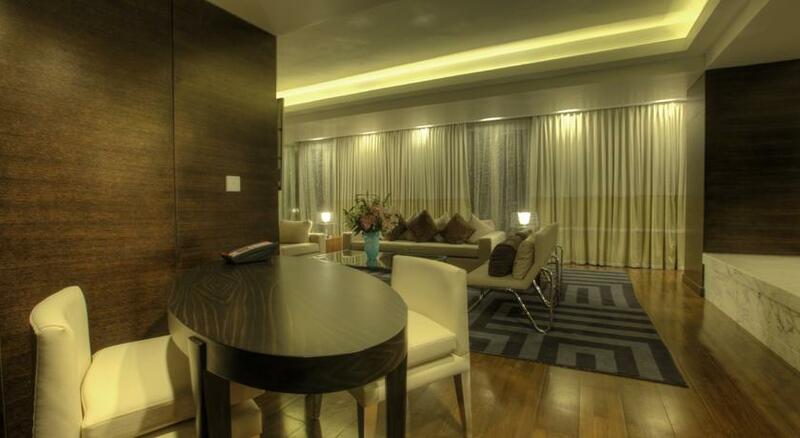 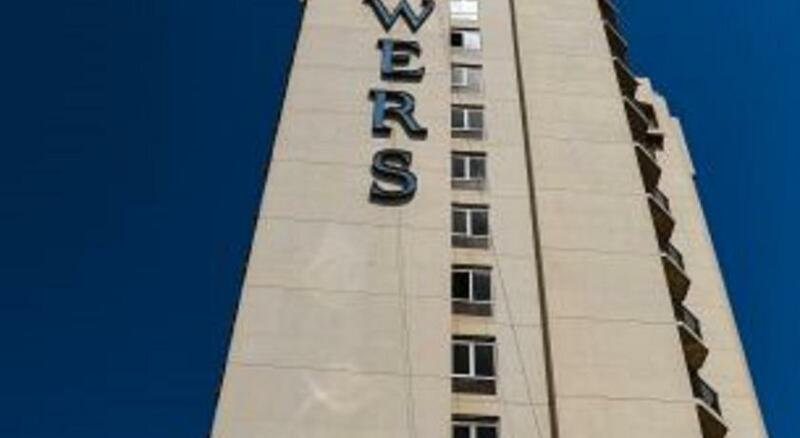 Book Avari Towers Karachi on cheap rates | iMusafir.pk. 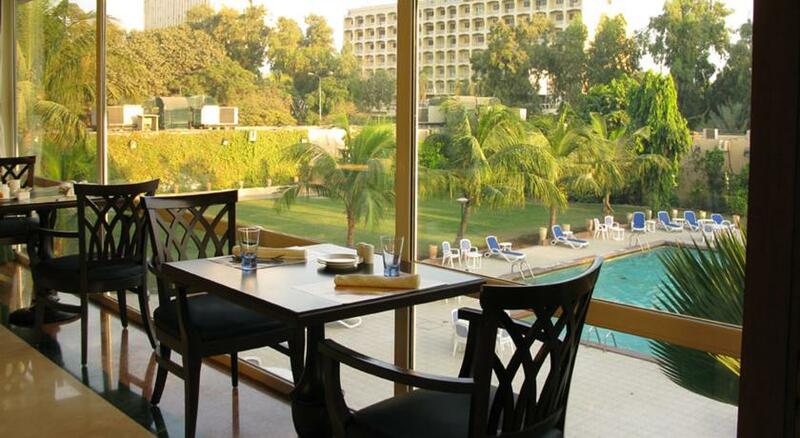 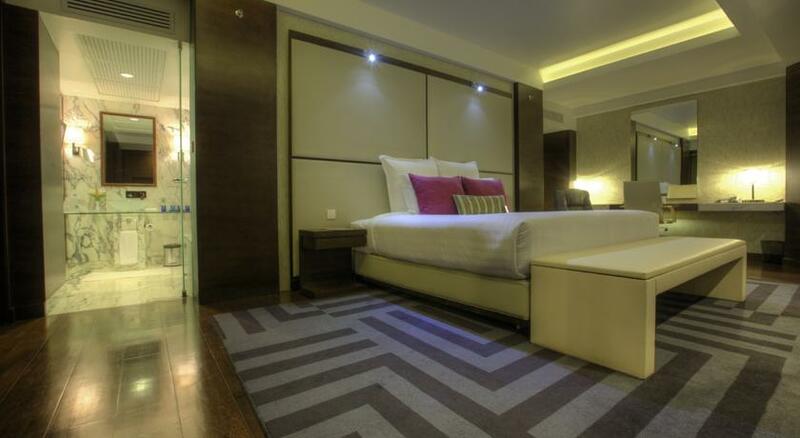 The 20 story, 236 rooms & suites, newly renovated hotel is located in downtown Karachi near major cultural attractions within walking distance of shopping and commercial centers. 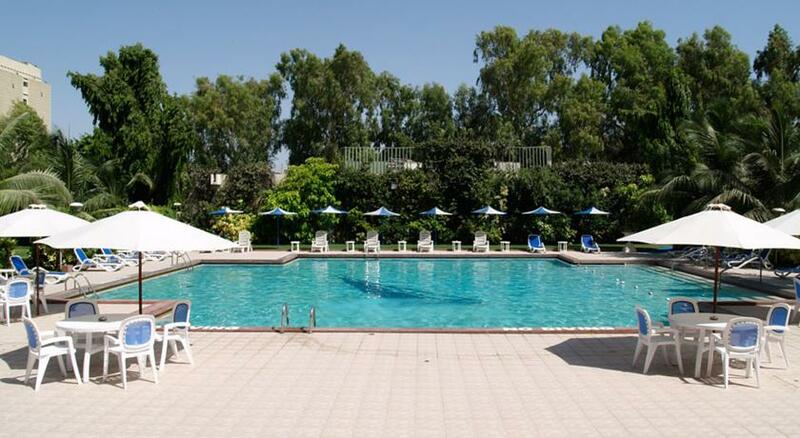 Just 30 minutes drive from Jinnah International Airport via car-shuttle with a straight approach through the main highway Shahra-e-Faisal. 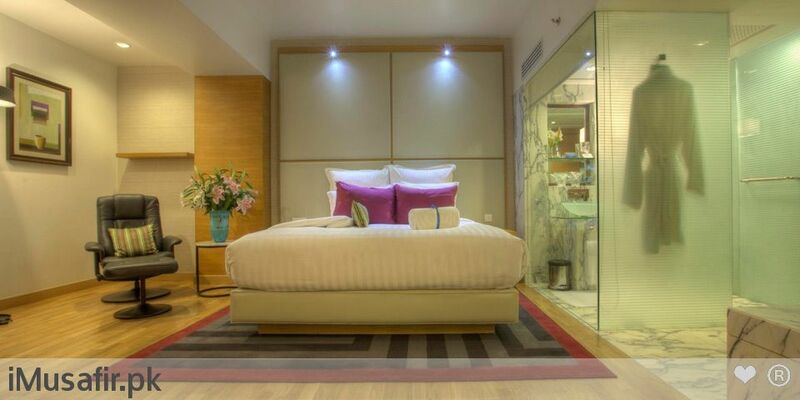 The hotel offers minibar, TV with satellite channels, telephone with voice mail and data port, in room digital safe deposit box and tea-coffee making facilities. 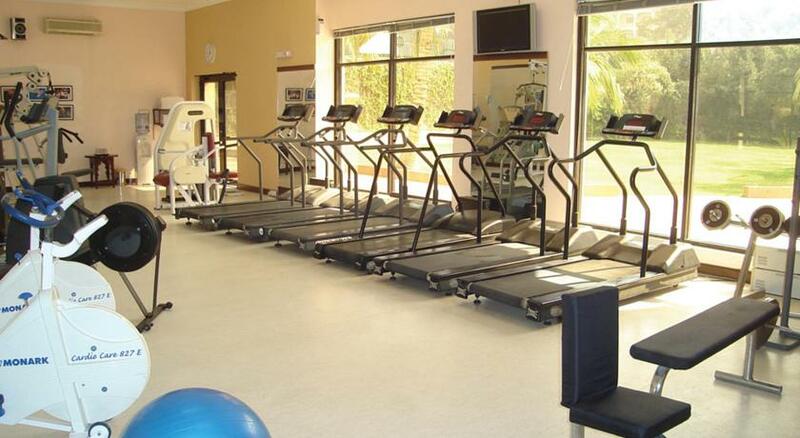 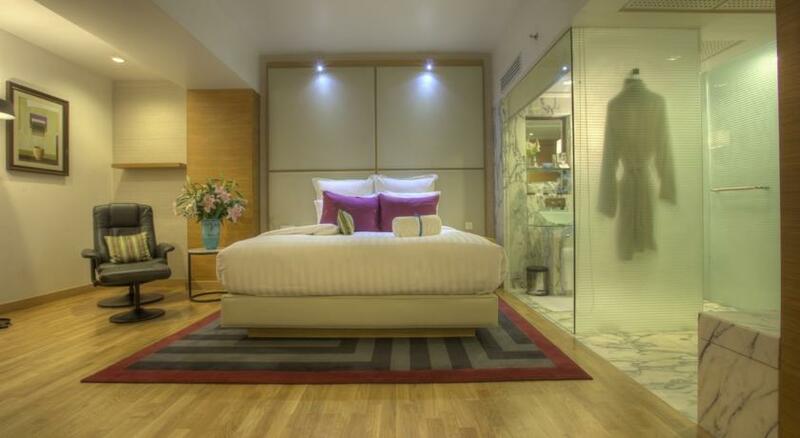 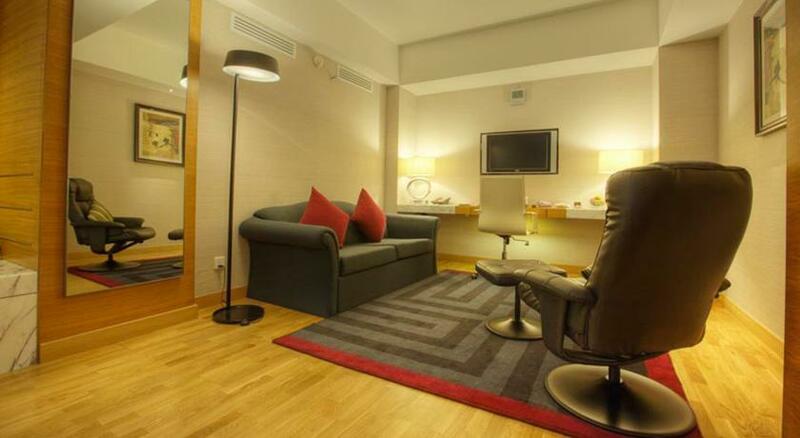 All rooms offer complimentary wireless internet access, while e-rooms include laser printers. 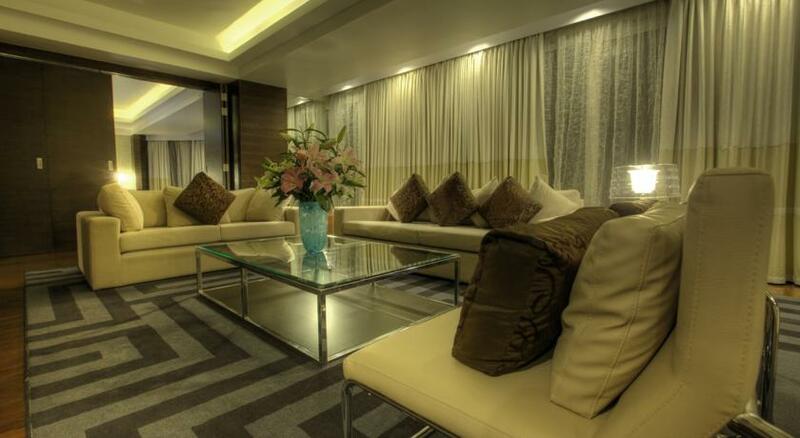 LadyAvari caters to all lady travels offering additional facilities and amenities catering to their needs. 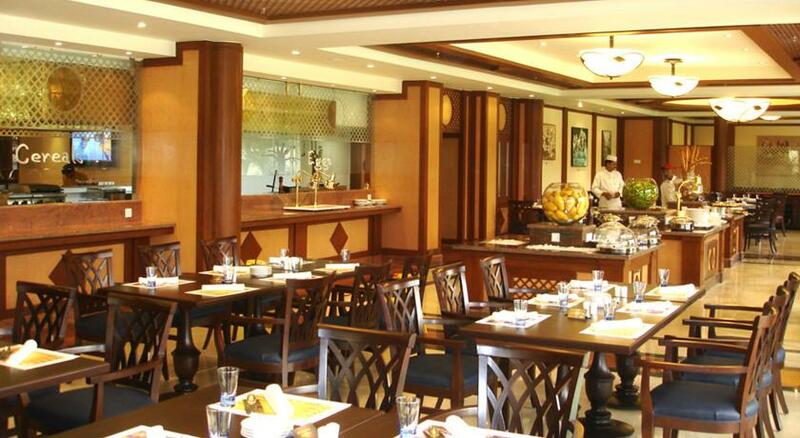 For dining we are proud to offer a selection of restaurants including Chinese, Japanese, Pakistani and Continental.